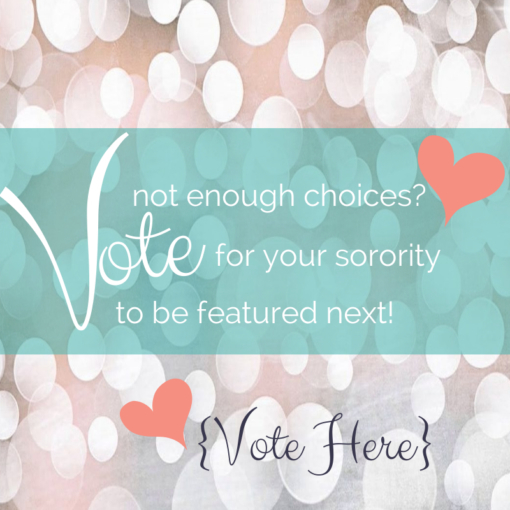 VOTE FOR YOUR SORORITY TO BE FEATURED NEXT! We want to make products for all Greek groups! Send us your vote right now to have your group be featured next in our production process! Share our page with your sisters and brothers and get them to vote. We will design and make products for those groups who we receive the most interest in and those groups who place a custom order with us. Not only that but we can include you in the design process so that we are sure to make something your whole sorority will love!